I specialize in Luxury Homes in Las Vegas and Henderson. 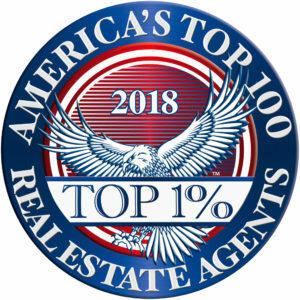 If you are looking for luxury neighborhoods and want to stop wasting time looking at properties that are not of the caliber you are looking for, then let my team and I help. We will take the time to sit and talk with you to figure out what amenities, features, and areas of town are the right fit for you. Let us do the leg work for you and show you properties that are actually what you are looking for. From MacDonald Highlands, Roma Hills, Anthem Country Club, Quail Ridge, The Fountains, Seven Hills, The Ridges, Canyon Gate Country Club, Red Rock Country Club, Canyon Fairways, Tournament Hills, Queens Ridge, Spanish Trails, or even out in Lake Las Vegas we can find the right match for you. I look forward to meeting you and showing you how hard The Adams Team at Rothwell Gornt Companies works for their clients!